Most of the flours we sell are ground with natural stones in order to preserve fibre, water soluble vitamins and all the valuable nutritional elements present in the grain. 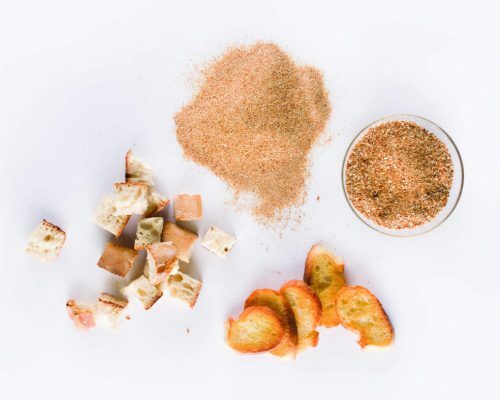 This is why the flours from the Mulino Marino mill are so natural and good. They give life to bread and bakery products that have the homemade taste of Italian tradition. 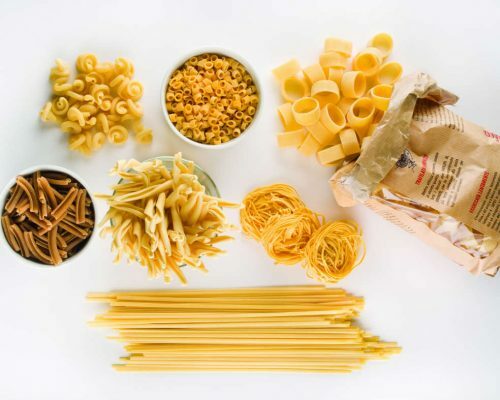 Despite its base of simple ingredients such as flour and water, pasta-making is an art that includes an enormous variety of shapes and sizes. All the pastas that we sell are made by artisan producers such as Afeltra and Il Pastaio, which follow tradition by using moulds for bronze drawing and then air dry the pasta for 24 to 48 hours: this process provides the ideal conditions for drying the pasta and makes it adhere perfectly to sauces. 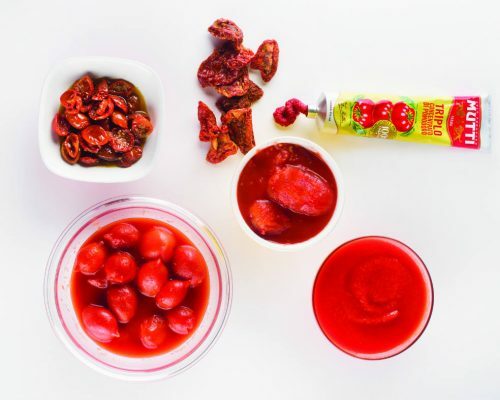 Natural, genuine and fresh with a slightly sweet taste; this describes our tomato sauces produced by Antonella and Riolfi: velvety and full-bodied, they let you enjoy the healthy taste of flavours of the past. They are ideal for preparing any type of sauce, enhancing the flavour of meat, vegetables or fish, and are also excellent alone. We have hundreds of sauces and high-quality conserves, all offered in containers and cans that are mostly recyclable or biodegradable. Our sauces are made by trusted manufacturers like Campisi and Niasca Portofino, and follow traditional Italian recipes of regional gastronomy: in doing so, their taste preserves the uniqueness of the ingredients used to make them. Our shelves contain a wide variety of vinegars produced by high-quality companies such as Giusti and Aceto Modena. 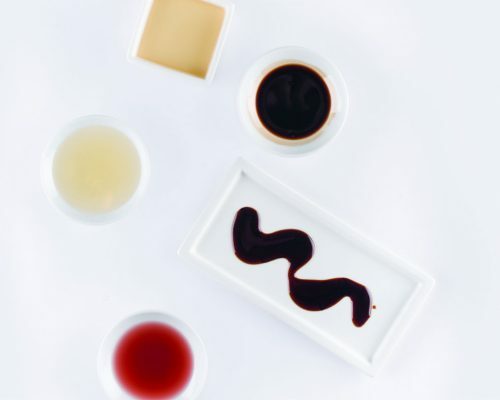 Our selection ranges from red to white vinegar, up to aged balsamic vinegar from Modena: it is produced with traditional techniques and exclusively with the must of local grapes, then aged for at least three years in wooden casks to be qualified as PGI, and for a minimum of 12 years to be qualified as PDO. We offer dozens of high-quality oils made with the use of Italian olives and produced by certified producers. 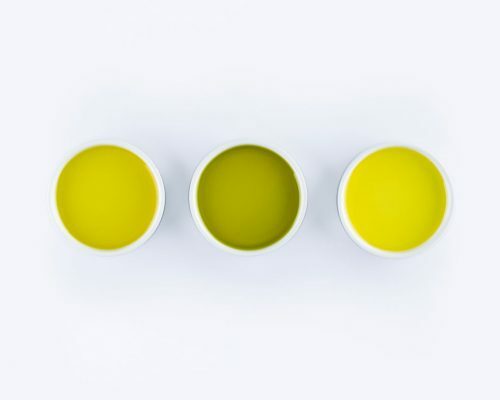 Italy has got the largest variety of olive trees in the world, and this richness is reflected in our shelves, which contain oils with different flavours depending on the region of origin, they can be plain or aromatized. We have a variety of spices to add an extra touch of personality to your dishes. 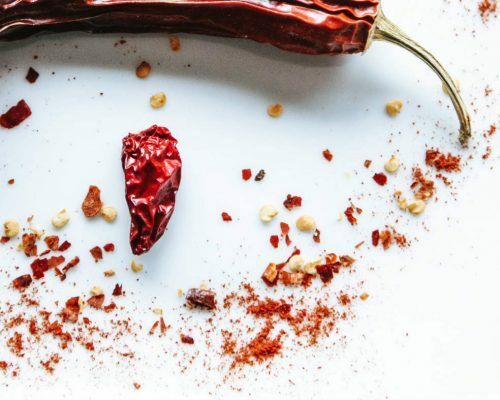 In addition to taking in the Italian atmosphere, at our store you’ll also discover the authentic flavour of dozens of spices from Montosco: they come from around the world and will add flavour and colour to your recipes. 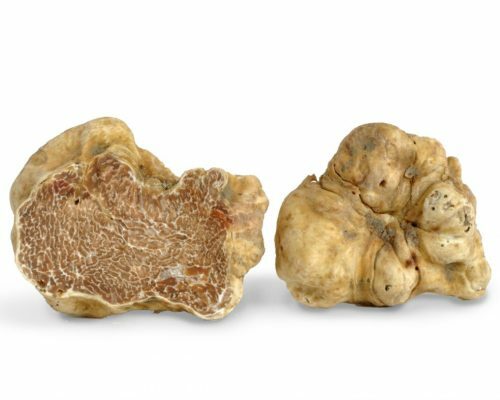 For over a century, Urbani Tartufi has focused its business on spreading the truffle, a true connoisseur food, offering it either fresh or preserved in various ways. 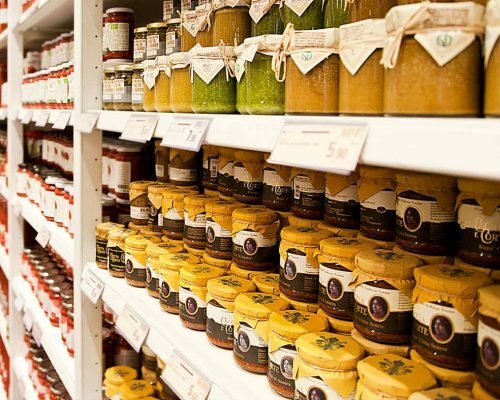 You can find it on our shelves combined with other delicacies such as sauces, butter, pasta and rice. Come and taste the king of Italian cuisine. Arborio rice for a perfect risotto and other grains such as spelt, barley and kamut. 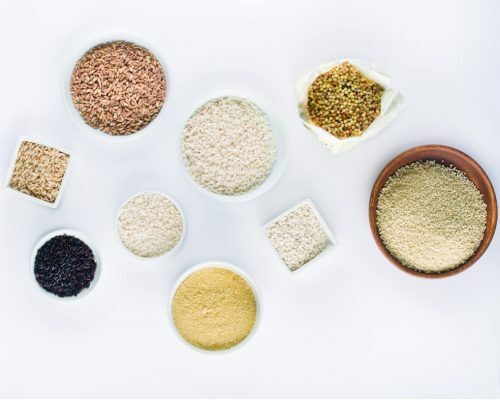 The companies Gallo and Gli Aironi bring the genuine and nutritional properties of high-quality grains to our shelves: a precious food in our diet. 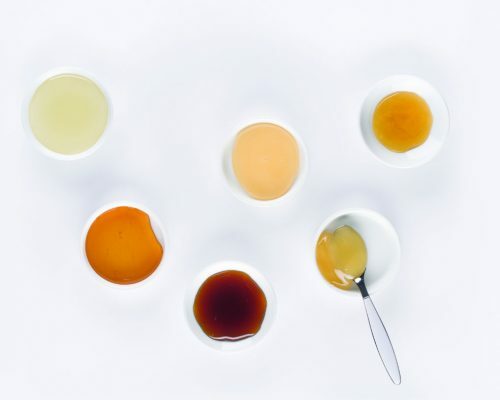 Honey production traditions have ancient origins in Italy. You’ll find many varieties at the store that you can enjoy spread on toast in the morning, in desserts or combined with cheeses and cured meats. Come and discover the sweet artisan goodness offered by Mieli Thun. 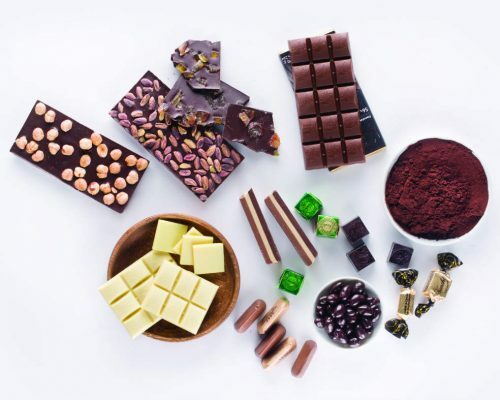 We work with the best Italian brands to offer our selection of sweets, biscuits and chocolates: Leo, Domori, Venchi, G.Cova & C. and Scyavuru. Our artisan producers have got a rich history and use the highest quality regional ingredients, such as PGI hazelnuts from Langhe, in Piedmont. We believe that good food deserves beautiful design. This is why we strive to offer the best household items and utensils to add a distinctive Italian touch to dishes. We work with some of the best Italian homeware brands, bringing Italian style to your kitchen. 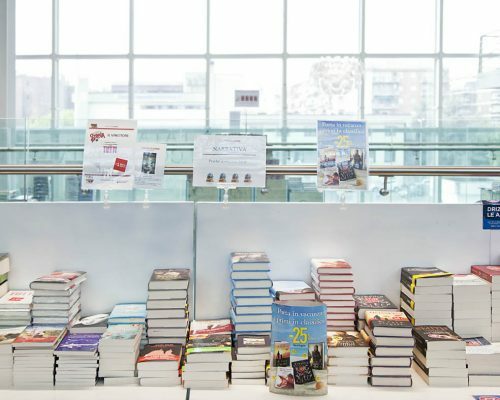 And that’s not all: on our shelves you’ll also find many books related to the world of food: from manuals to biographies, up to cookbooks and much more.